What Insurance Coverage Is Recommended For Investment Properties? As a landlord, you have special insurance needs. Regular homeowner’s insurance may not be enough to protect you and your investment property because landlords are vulnerable in ways that a regular homeowner isn’t. Following are some of the recommended and available insurance types to consider for your investment property. You’ll certainly need to have property insurance for your investment property. If the property’s financed, your lender requires it. After you pay off the property, you’ll want to keep this coverage in place in order to protect your investment. You may also want to look into certain riders for your policy, such as earthquake or flood, depending on where the property is located. There’s also such a thing as water line insurance, which is available as another rider you can purchase from your property insurance company. This covers you if your water line fails from the foundation to the property line. While the chances of such a failure are slim, they do occur. Repairs run in the neighborhood of $5,000, but the rider costs only a few extra cents a day. Ultimately, you’ll need to decide which riders are worth the peace of mind they can offer a property owner. Liability insurance gives you protection against lawsuits and liability claims. It covers things like an individual getting injured on your property; whether it’s a tenant, a worker, a guest or even someone who may be trespassing. It may also cover damage to a tenant’s possessions, if that damage was proven to be the landlord’s fault. Exact coverage will depend on the policy. Typically, liability insurance would pay toward things like medical bills, legal fees and settlement costs. You can also opt for a type of policy called landlord insurance. Landlord insurance is specifically for investment property owners. It’s not mandatory if you own rental properties, but it is worth considering, especially if you own multiple rental properties. Property damage: This covers damage to your property from fire, storms, vandalism, theft and sometimes even tenant damage. 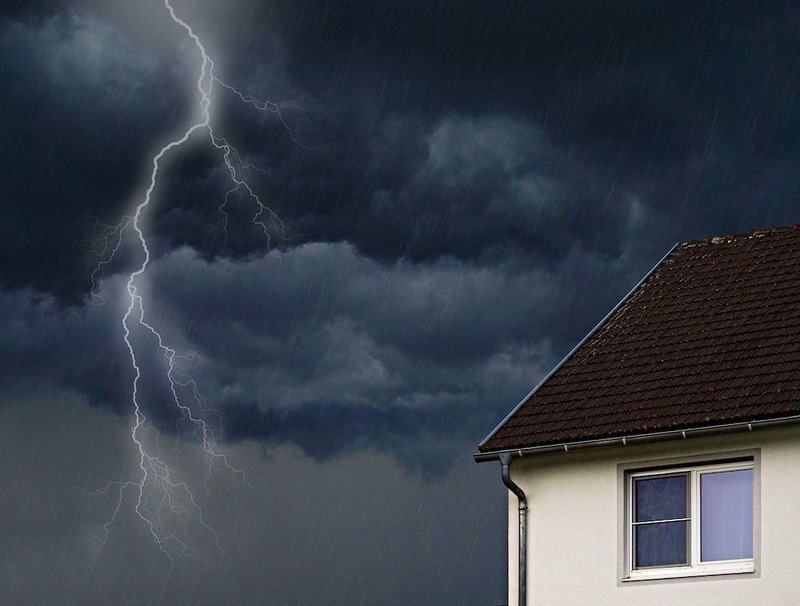 Note that some elements of property damage coverage may overlap with your homeowner’s property insurance. Loss of income: This would compensate you for loss of rental income if the property becomes uninhabitable due to fire, water damage, etc. If your rental income is a main source of household income for your family, this insurance makes good sense. Landlord contents insurance: This would cover appliances or furnishings that belong to the landlord. This insurance is especially worth considering if you provide furnished rentals. What’s the Cost of Landlord Insurance? Landlord insurance expense is comparable to homeowner’s insurance. You might find a policy in the neighborhood of $500 per year. The more riders you have added on, and the more complex the property is, the more landlord insurance will cost. For example, if the property is a multi-unit with a swimming pool, obviously that’s going to cost more than a turnkey single-family rental. The two bare minimum insurance policies you’d want to have in place for your rental property are property insurance and liability insurance. These protect yourself and your property. When you choose a turnkey rental property on our website and put it under contract, we will introduce you to the insurance company we use on the ground. They will be able to get you coverage quickly and easily as they will already be insuring the property, making it an easy transition.